What the elf?! 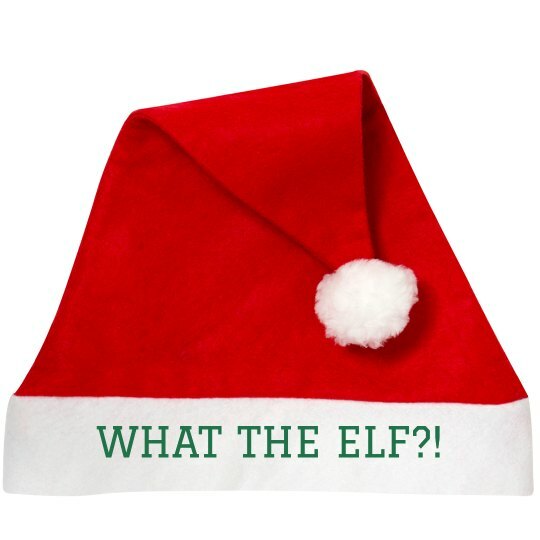 Snag a funny Santa Claus hat to wear to all of your holiday get togethers this season. Be the trendiest one in the room. Custom Text: WHAT THE ELF? !